Alter Double Release | Wcloudx (kumo)'s Blog - Ramblings about Figures, Gunpla, & More!! 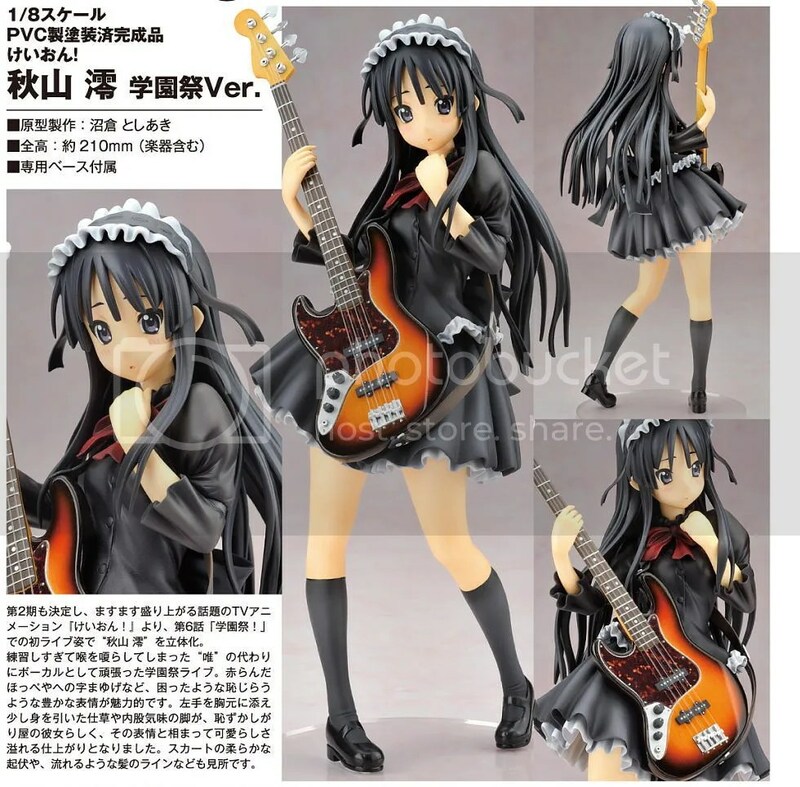 Name: Akiyama Mio School Festival Ver. Hobby Search is taking reservations for both of them as of today. This entry was posted on April 23, 2010 at 12:41 pm and is filed under Alter, Figures, Reservations. You can follow any responses to this entry through the RSS 2.0 feed. You can leave a response, or trackback from your own site. I still like Alter’s Mio School Festival Ver. over Max Factory’s one. Damn getting both of these! I still don’t like Alter’s design of Mio’s face. 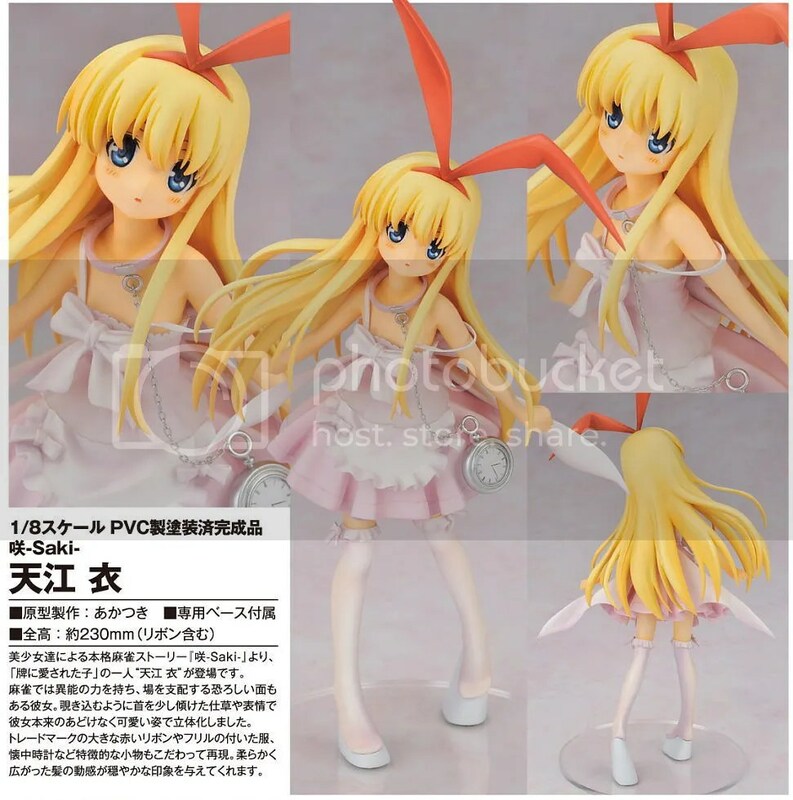 Max Factory’s seems much better to me, so I will hopefully get her once she’s released. Oh nice, I like the Max Factory ver. better too. Now I have to decide if I want to get this Alter version.